Liam Jack, just ten days old. 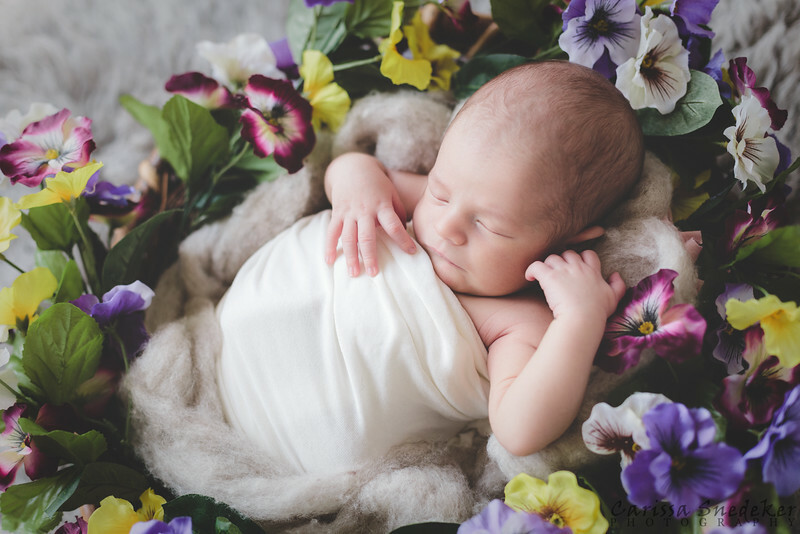 This entry was posted in Family Photography, Newborn Photography and tagged baby boy, newborn, Reno Baby Photography, Reno-Tahoe Newborn Photographer, sweetness. Bookmark the permalink. Long fingers . . . if he’s interested in it, it will make it easier to play the piano.